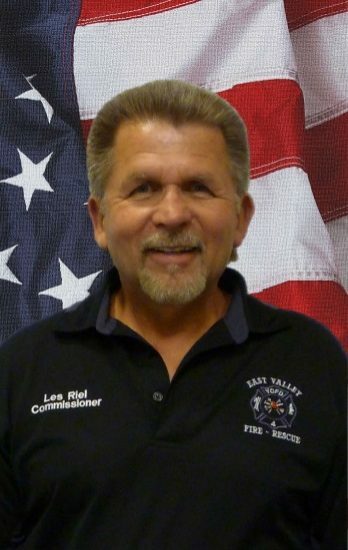 Les Riel first started serving YCFD #4 in 1996 when he was elected to the position of Fire Commissioner. Les owns a glazing business in the Yakima Valley and currently serves as board member with the Washington State Fire Commissioners Association along with leading their educational committee. Les and his Family reside just outside the City of Moxee. Ben first started serving YCFD #4 as a Firefighter in 1999 retiring from service in 2004 . Then in 2017 he decide to run for and was elected to the position of Fire Commissioner starting in January of 2018. Ben is currently a Ranch Manager at Black Star Ranches in Moxee, He and his Family reside just outside of the city of Moxee. 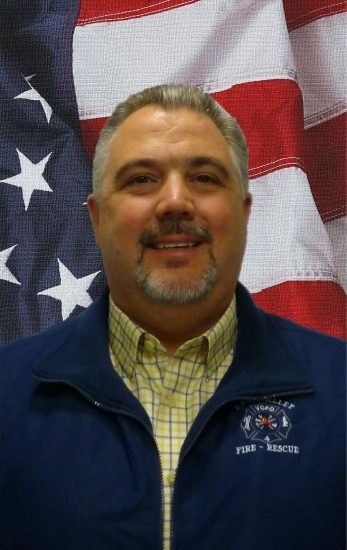 David has lived in the Yakima Valley for many year and likes to be involved in his community, in 2016 an opportunity presented it self and he was appointed to the position of Fire Commissioner due to a vacancy on the board. David works locally in the fruit industry, He and his family reside in the Terrace Heights area of the fire district.